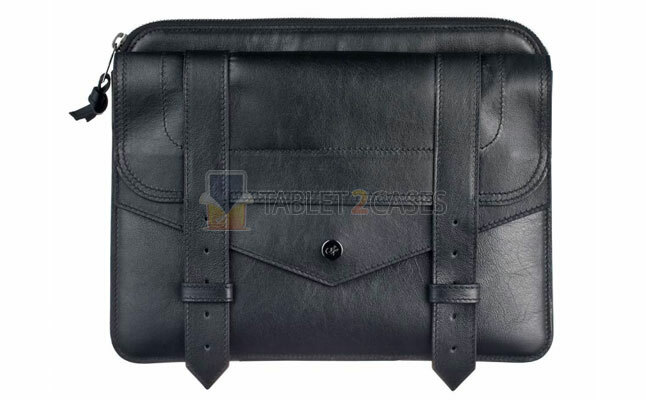 Proenza Schouler iPad Leather Case is a luxury tablet case made of genuine leather. 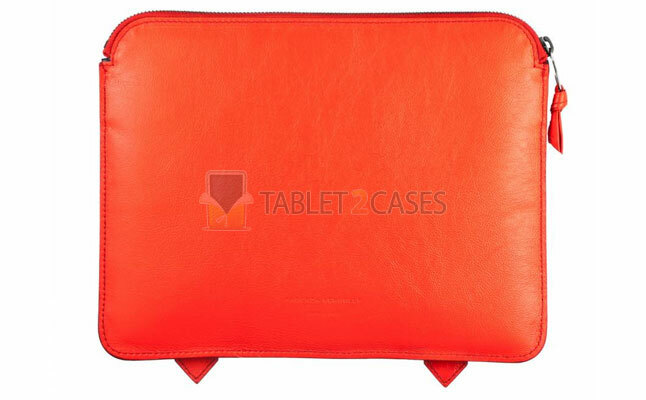 The zippered tablet case closes the pad inside and protects it from elements. The new case can fit both Apple iPad and iPad 2 . 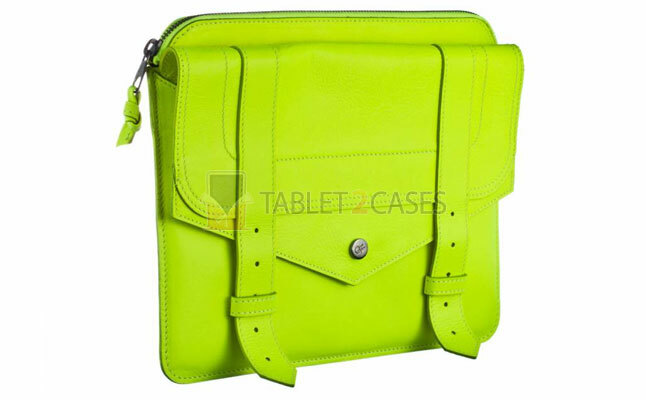 Proenza Schouler case is a perfect solution for fashion-oriented iPad owners. The new tablet designer case features Logo Jacquard interior lining, protecting the pad from scratches and smudges. The case also has a front pocket with snap closure perfect for smaller accessories such as charger, cables and other things. The new case is manufactured in Italy, underlining its fashion statement. 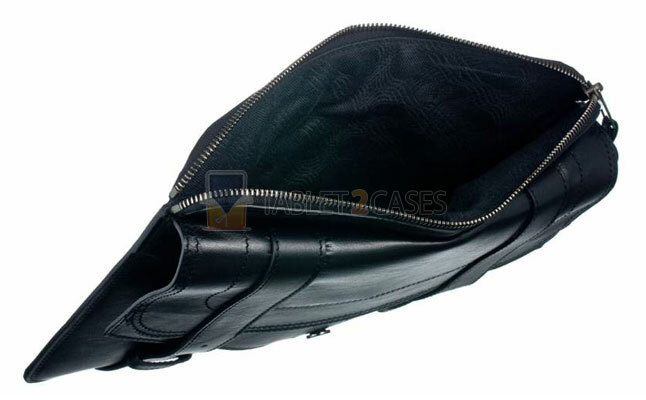 The genuine leather used in manufacturing of the case, may be damaged by sunlight and water. Any dust or white coating, which could appear on the leather surface, can be easily removed with a dry cloth. The case comes in three colors including black, red and sulphur. The item is sold for $685.